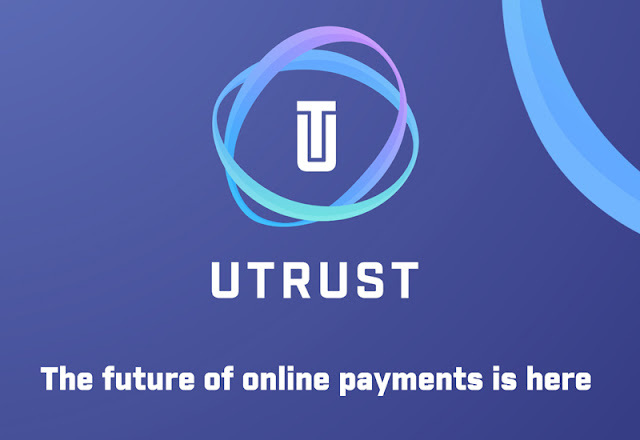 This is why founders of this upcoming crypto coin called UTRUST created a special payment platform that enables merchants to accept any types of major crypto coins as payment in a secure way, backed with customer protection. 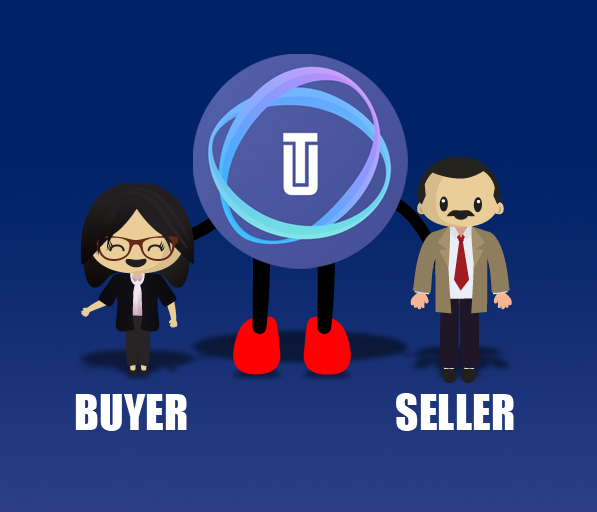 UTRUST has its own crypto currency coin called UTRUST token. It is an ERC20 token running under the ETH blockchain You can purchase the coin under its platform. And you can use this to buy or sell without transaction fee. • Can act as mediator between the merchant and buyers. • Provides secure and fast transaction. • Provides lower transaction fee than Paypal and other payment gateway. • Provides low commission to the sellers. • Buyers can provide feedback score to the sellers. Heres the Road map for the UTRUST platform. • Q2 2018 - Platform Test API for Merchants. • Q1 2019 - Platform enhancements. Join the UTRUST ICO on September 20, 2017. The ICO will run for 2weeks upto 7 days until all tokens are issued.